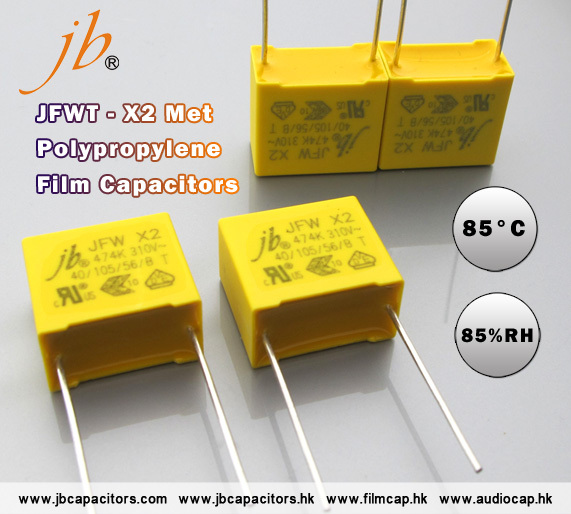 Come and meet our newest MKP series, JFWT - X2 Met Polypropylene Film Capacitor - Temperature Humidity Bias (THB) Series. 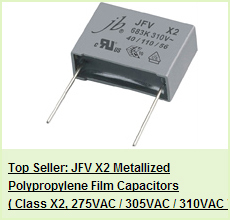 It can be used in both parallel connections and serial connections. 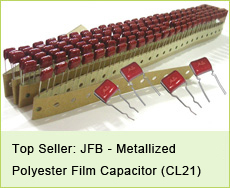 Also, it has great robustness under high humidity and high temperature. 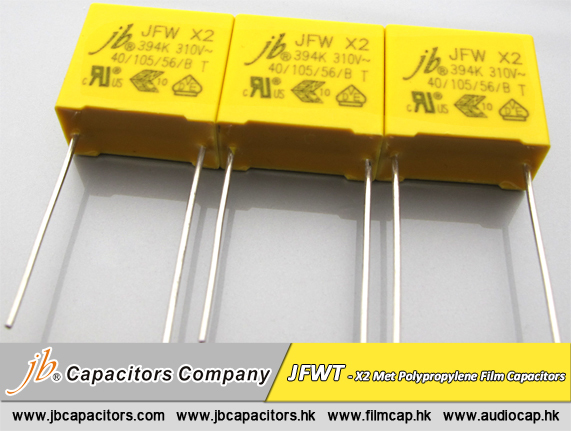 Its capacitance has high stability under severe ambient condition. More importantly, it also has VDE, ENEC and UL approvals. 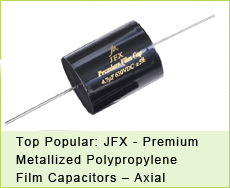 If you would like to know more about this product, why don’t you visit our official website, it has datasheet. 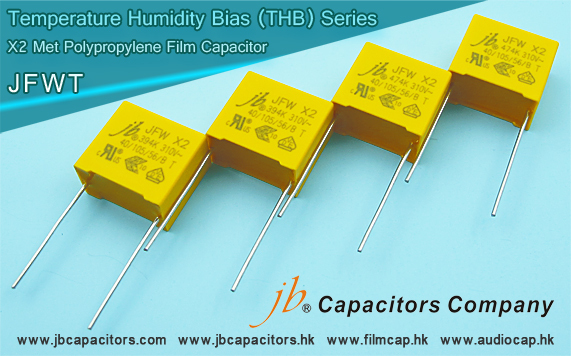 Within the datasheet, we have test result of its conditions under severe environment.